Apple has filed for a pair of figurative trademarks for accessories and devices that will be officially supported by the Apple Watch. 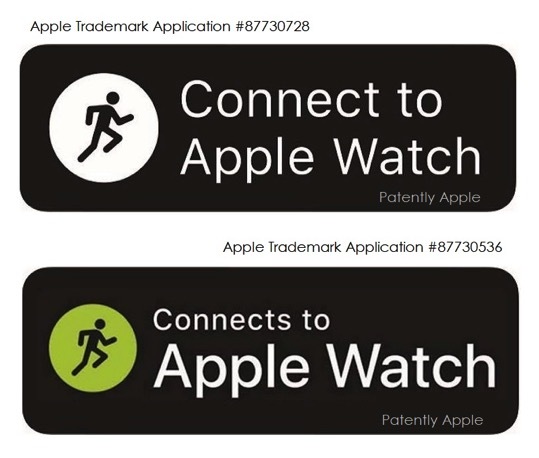 As shown in the images below, PatentlyApple points out that the encircled runner in white trademark highlights “Connect to Apple Watch” while the runner in lime green highlights “Connects to Apple Watch”. 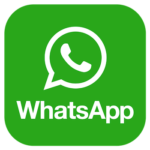 The trademarks have been filed under 3 international classes, which indicate that the trademarks will be used for health devices and with fitness and exercise related to GymKit. When Apple introduced the Apple Watch Series 3, it said that with GymKit, users will soon enjoy the ability to connect to their favorite cardio equipment. Apple asserts a claim of priority for the trademarks based on Jamaica application numbers 072768 and 072769, filed on 06/23/2017.